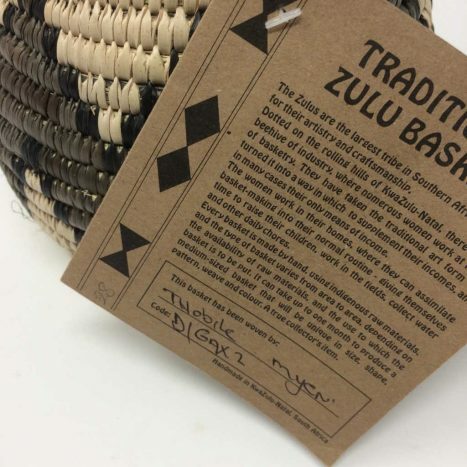 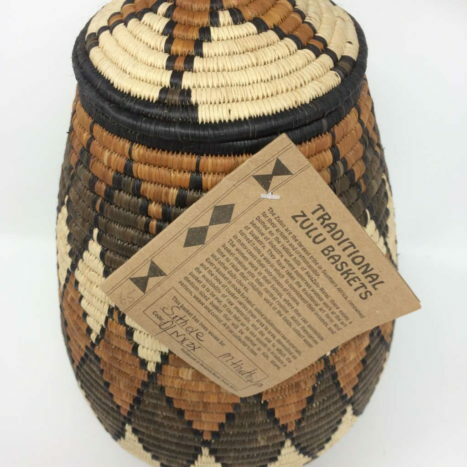 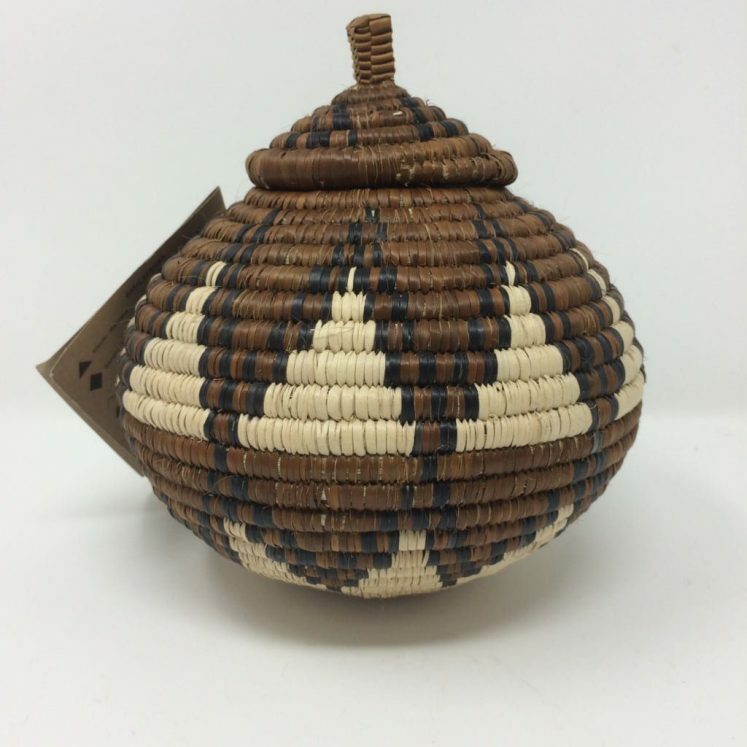 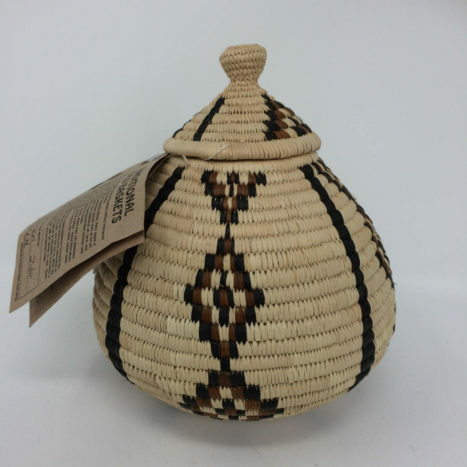 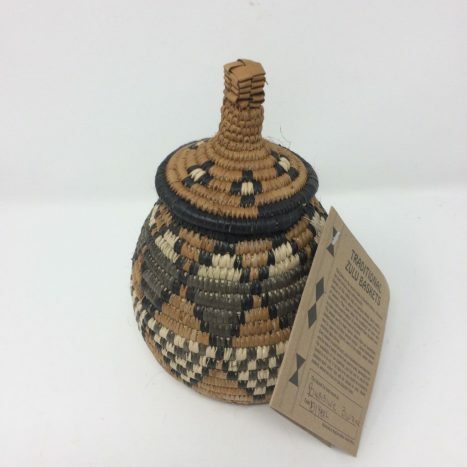 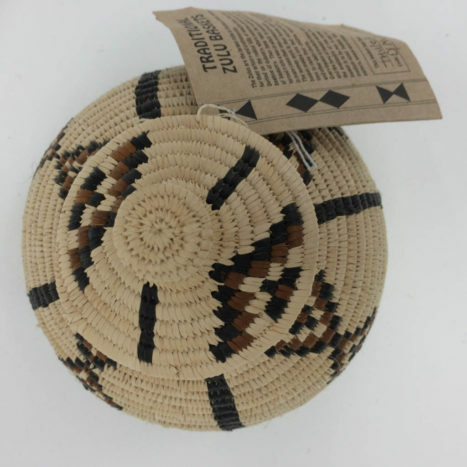 Our Zulu Beer Baskets from South Africa are all Fairtrade, ethical and made entirely from natural materials. 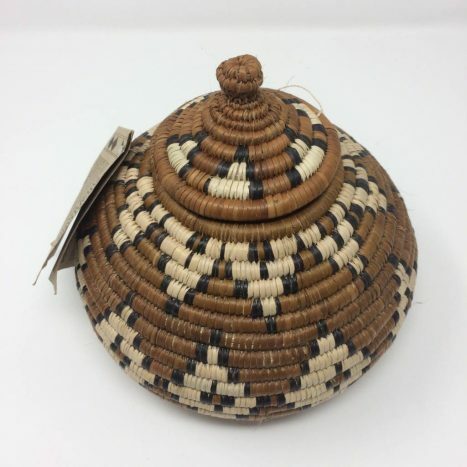 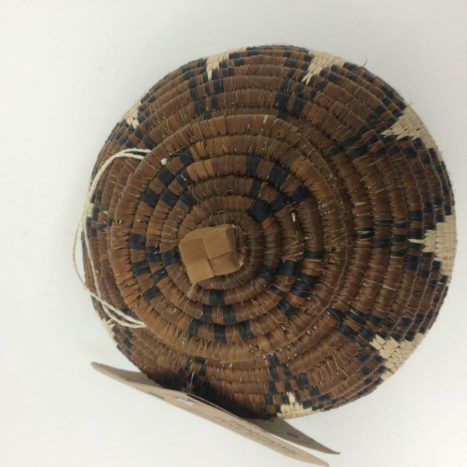 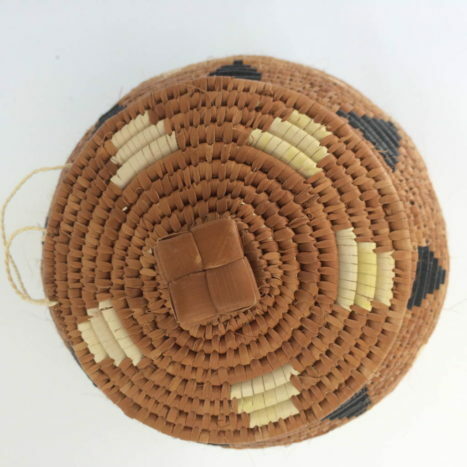 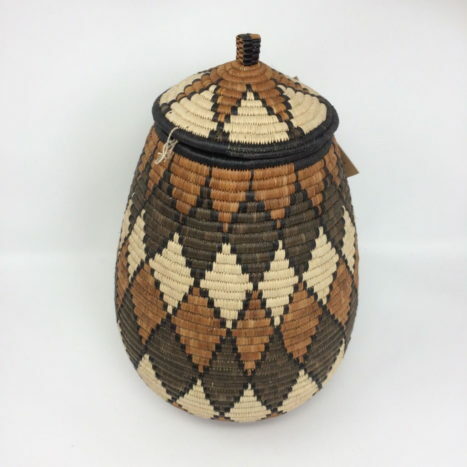 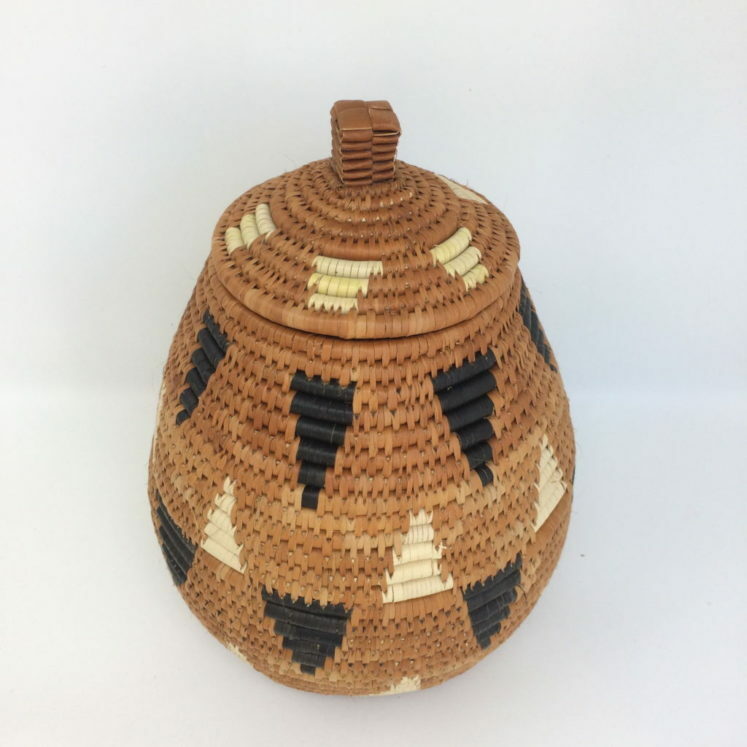 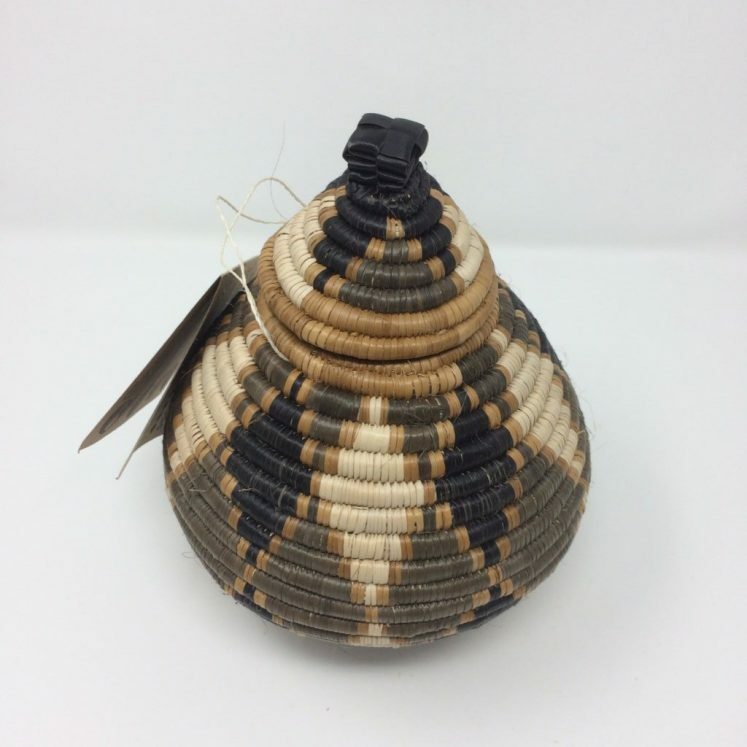 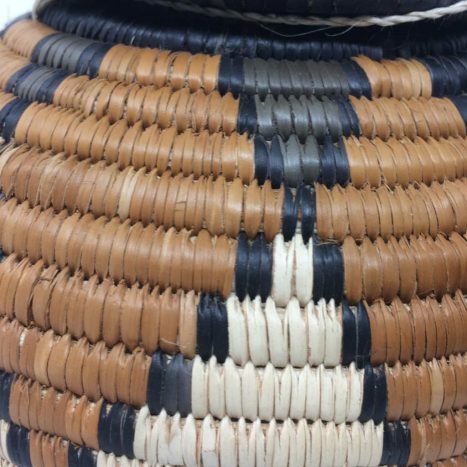 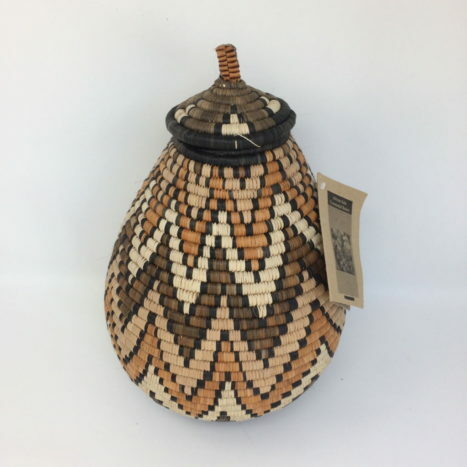 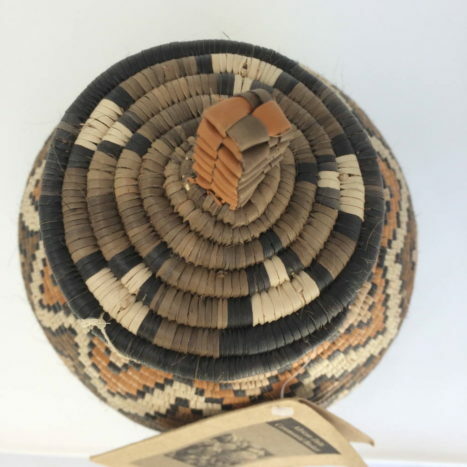 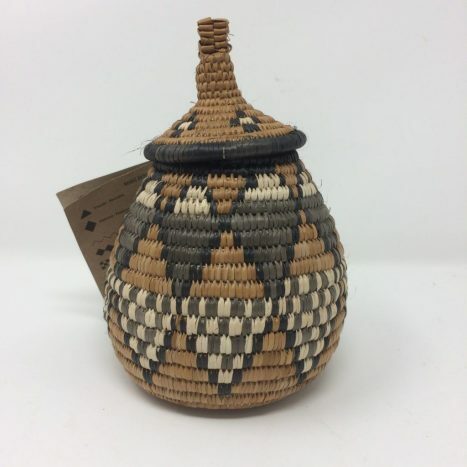 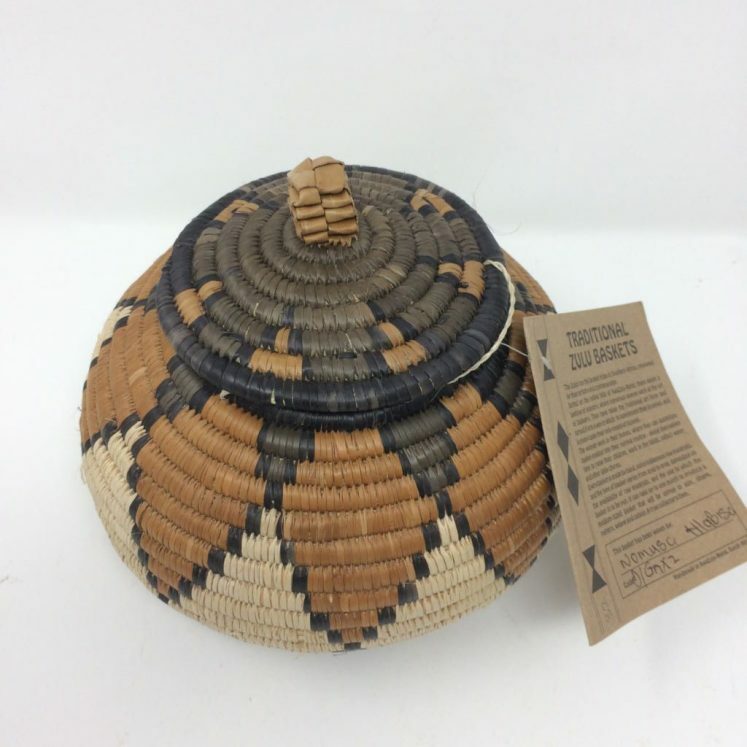 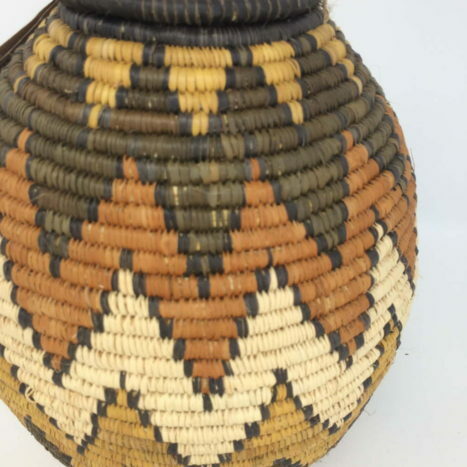 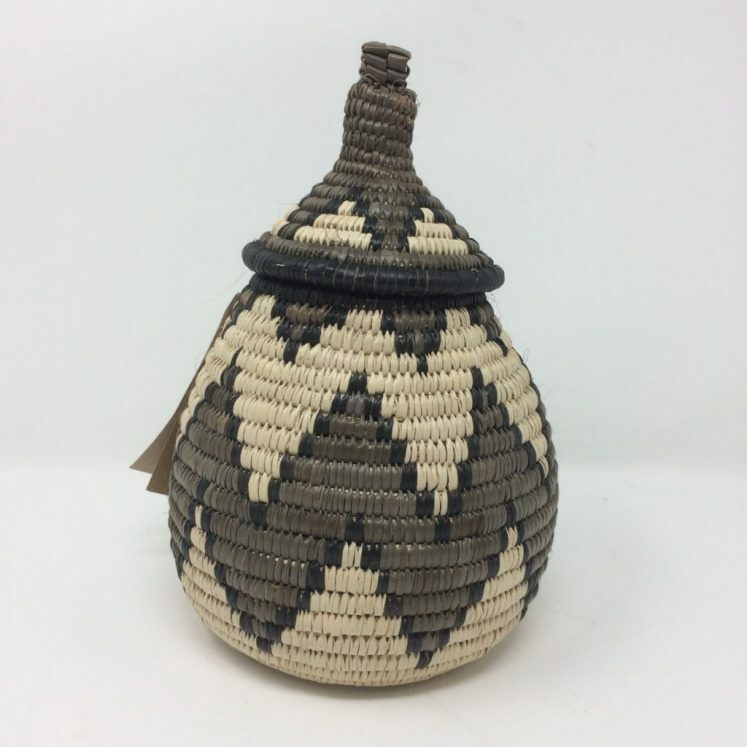 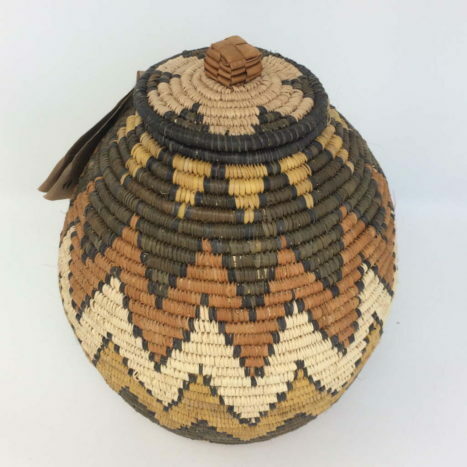 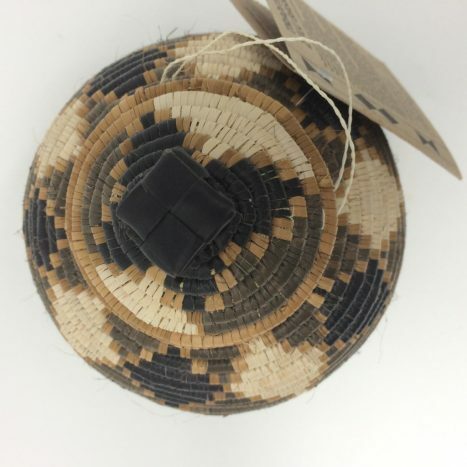 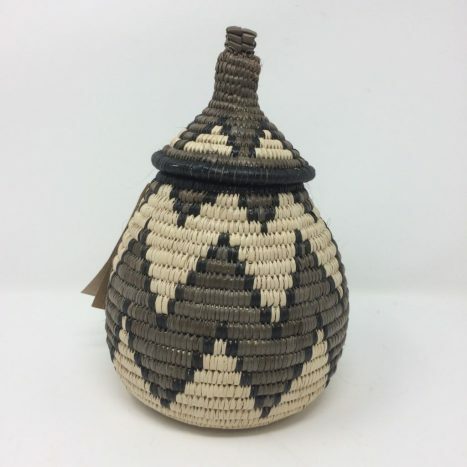 Every basket in Injabulo’s stunning range of traditional Zulu Baskets is made by hand, using indigenous raw materials and is coloured using natural dyes obtained from bark, berries and roots. 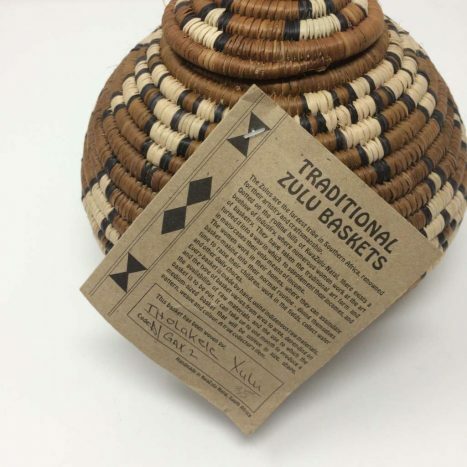 Zulu women work in their homes, where they can assimilate basket making into their normal routine to supplement, and in many cases, generate their only means of income.